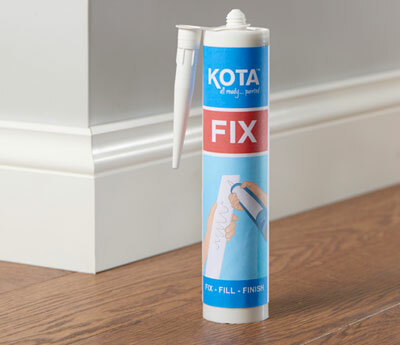 KOTA™ FIX is high bond strength adhesive designed to firmly secure your profile in place. 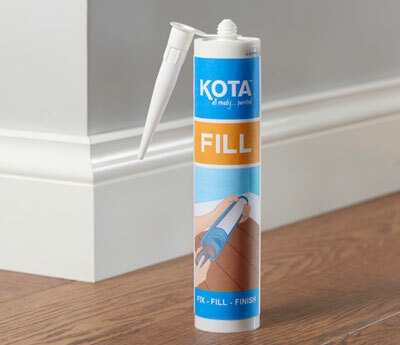 Easy to use, it replaces screws and nails with greater performance than traditional panel adhesives. 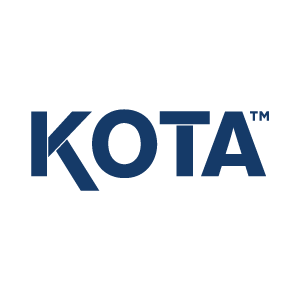 KOTA™ FILL is a high quality, plasto-elastic one-component gap filler based on acrylic dispersions. 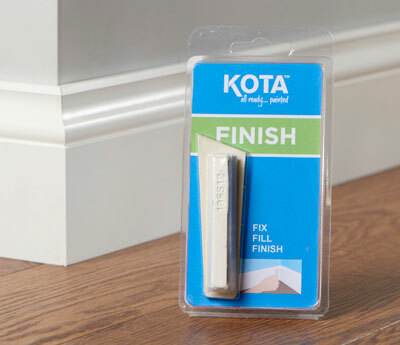 It’s easy to apply and gives reliable and professional finish.